​A FIFA panel overseeing preparations for the Women's World Cup this summer has recommended using video review to help referees. Final approval is needed from FIFA's ruling council meeting next week in Miami. ​A FIFA panel overseeing Women's World Cup preparations has recommended using video review to help referees. FIFA says its organizing committee for competitions wants the technology and video assistants to help women referees at the June 7-July 7 tournament in France. 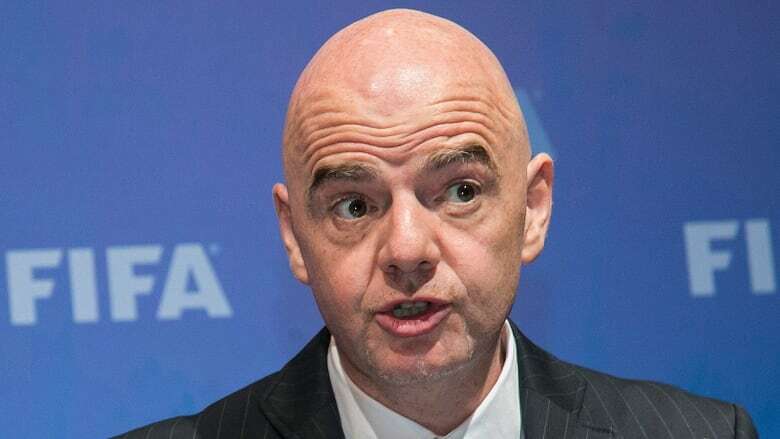 The plan has strong backers in FIFA president Gianni Infantino and UEFA leader Aleksander Ceferin, also the chairman of Monday's panel. Final approval is needed from FIFA's ruling council meeting next week in Miami. The Video Assistant Referees (VARs) will likely include men helping advise all-female teams of referees and assistants. No domestic women's competition uses VAR. Some men with experience working as VARs at the 2018 World Cup in Russia took part in trials at a boys' youth tournament in Qatar last month with Women's World Cup match officials.